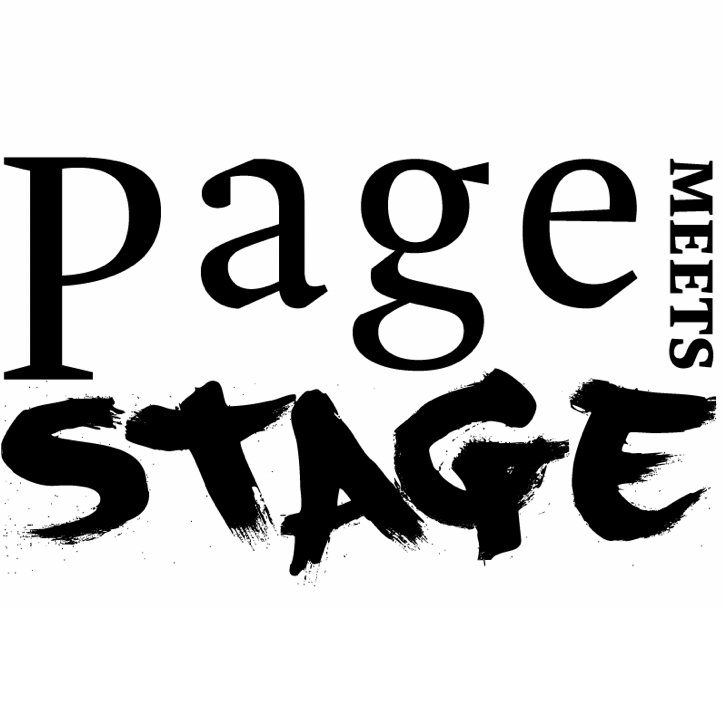 For more information, visit PageMeetsStage.com or call 646-543-5232. Ostensibly, Mitchell will be representing the page, and Cornelius will be representing the stage, but don't read too much into those labels. All the poets booked for Page Meets Stage are accomplished on both of those surfaces, so the name of the series could just as easily refer to the place within each poet where page meets stage. It's an ongoing conversation, not a competition. There will be plenty more information to come regarding the format/schedule of the night, just know that one of the things that makes Page Meets Stage unique is that the two poets read back and forth, poem for poem.